Veterinary education is very much trending in Pakistan due to popularity of Pet lovers. Pets with pure genetic and breed characteristics need proper care to survive through the daily and changing struggling of atmospheric Changes. This is where the veterinarian education part comes in. there are two phases in Veterinarian education. The first one is the Physician and the other one is the Medicinal part. Both the levels are linked to each other. Veterinarian physicians make the most out of their treatment to the pets and animals that are not well or they have got a disease. Nowadays this field is very much appreciated due to the increasing rate of pet awareness in the society or societies. This awareness has spread to even larger levels. 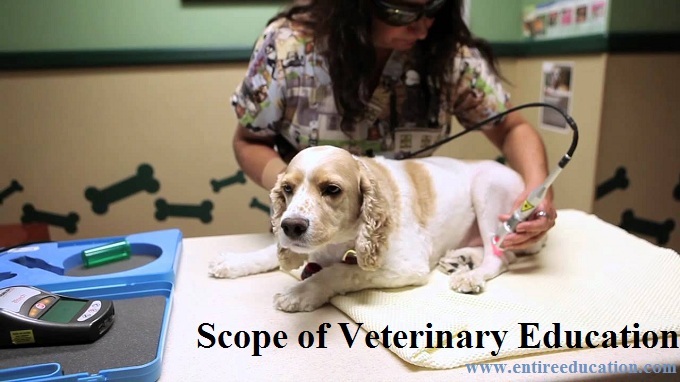 The article will display all the useful details about the scope of veterinary in Pakistan. A lot of degrees and scope of this field is very much enhanced throughout the decade. This is a very old concept, starting from the times of the Hindus which means a mythological time of about 2350 BC. Article will help the reader to achieve or pursue all the useful details. These are the Different courses which are educated to the students who want to study different curriculums regarding this program. In the Next Heading the students will be able to take a peek at the scope of Veterinary and top Universities which are offering this program. 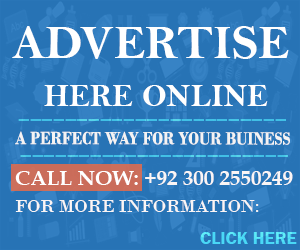 The Candidates are requested to keep reading the post till the end to get more useful details about this particular field. According to different sectors in Pakistan, Punjab and Sindh are providing the most jobs in this field. A list will be provided for the jobs. The candidate can apply or chose one of the careers for future. These are the Top veterinarian Jobs in Pakistan. There are many other jobs as physician, Technician etc. If the reader has learned all the useful details very accurately as they are displayed then he/she will be able to decide whether to choose his profession or not.